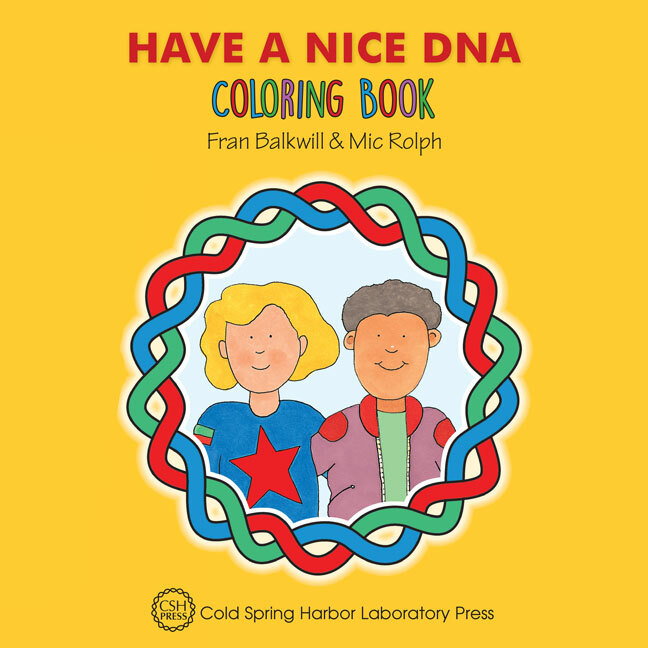 Color and learn! Once upon a time you were very, very small. In fact, you were made of just one tiny cell. But the incredible thing about that tiny cell was that all the instructions to make you were hidden inside it. And all because of a very important chemical substance called DeoxyriboNucleic Acid—everyone calls it DNA.